Apple isn't happy with Imagination Technologies. Apple has finally hit back at British chipmaker Imagination Technologies for its “inaccurate and misleading” claims. Imagination, which has been manufacturing graphics chips for iOS devices for the past decade, has been taking stabs at Apple since it revealed the company will be developing its own mobile GPUs. Now Apple is setting the record straight. Imagination has been building GPUs for Apple since the iPod. Imagination Technologies, the company that has been making graphics chips for Apple’s mobile devices for well over a decade, says it has made no progress in its ongoing dispute with the iPhone maker. 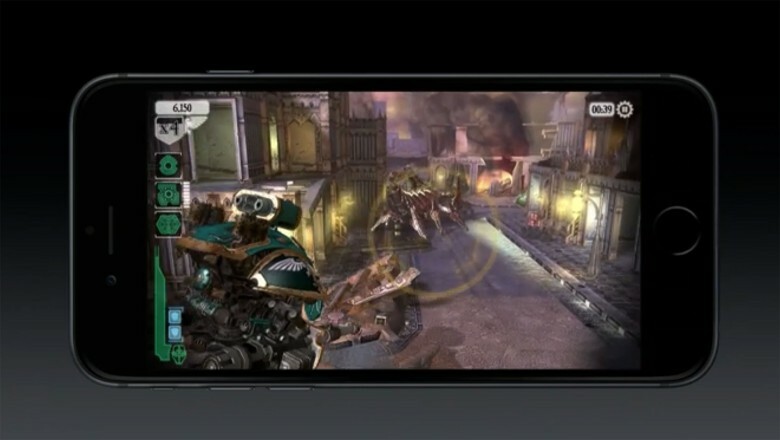 Streaming your iOS games just got a lot easier. 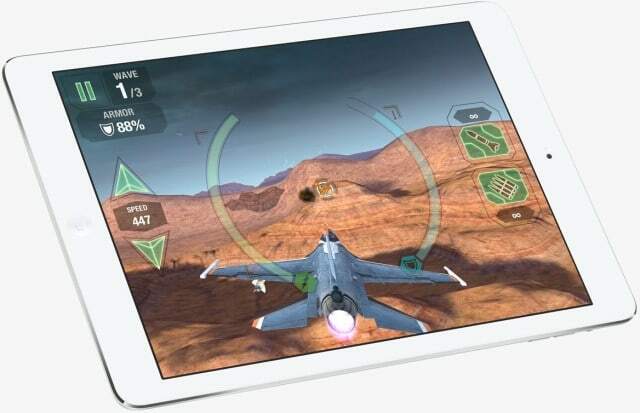 Imagination Technologies has confirmed that Apple will no longer use its graphics processing technology in future iOS devices. The British company revealed that Apple is developing its own graphics processing units (GPUs), and it suspects Cupertino might be ripping off its intellectual property. It also paves the way for iPhone VR. 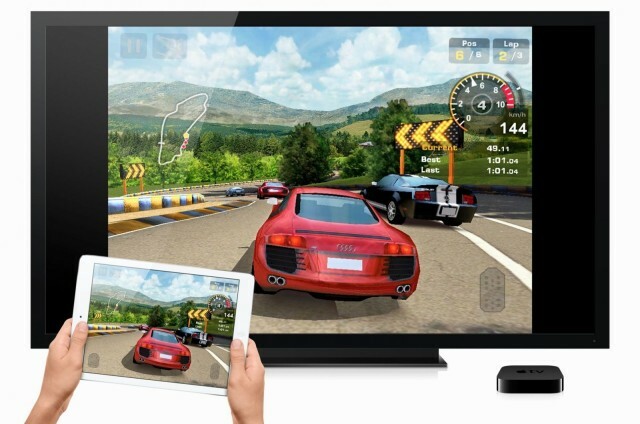 Imagination Technologies, the company behind the PowerVR graphics technology used in iPhone and iPad, has unleashed its powerful new Furion architecture. It’s the first major upgrade since the introduction of Rogue, the architecture currently used in iPhone 7, and it’s capable of powering 4K smartphone and tablet displays with four times the resolution of 1080p. Apple is reportedly in “advanced talks” to acquire Imagination Technologies, the British chip design company which creates the PowerVR graphics chips Apple uses for its iOS devices. If it is able to acquire the company, it would mean that Apple would be able to bring GPU design in-house, much as it has done with its internally-developed ARM-based CPU cores. "An essential part of any iPod touch library," according to Apple. 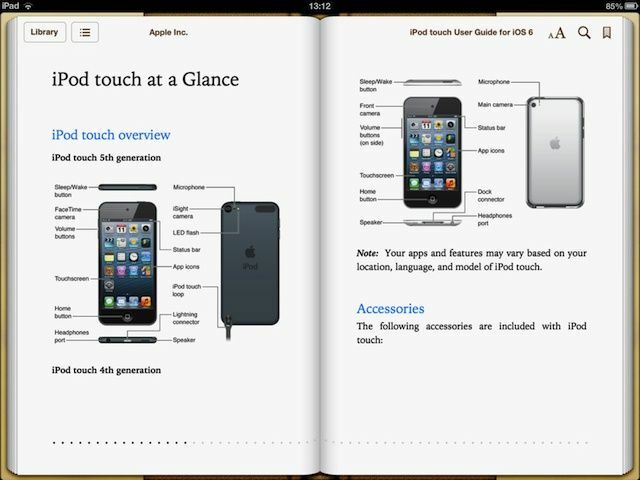 Apple has released a new digital user guide for the fifth-generation iPod touch, which was announced alongside the iPhone 5 back in September. The 138-page eBook covers “everything you need to know” about the device, and is available to download now — for free — from the iBookstore. 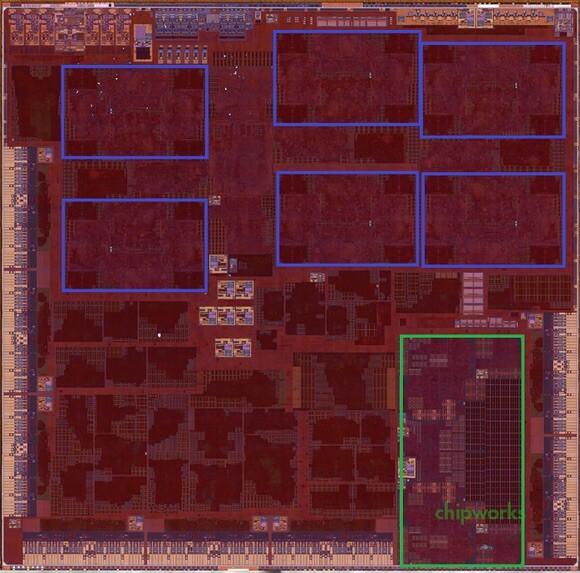 In addition to this, the new iPod touch has now received its first benchmarks, which reveal it’s packing an 800MHz dual-core A5 processor. 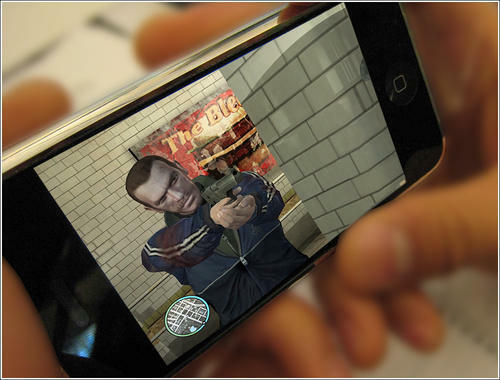 The iPhone’s impressive GPU is supplied by Imagination Technologies, and it’s already powerful enough to run advanced 3D graphics engines like the Unreal 3 Engine. Unbelievably, though, it’s slated to get a lot better, after it was announced that Imagination has just acquired Caustic Graphics, a company with even more impressive 3D graphics technology to boast of.